Turkey’s foreign minister said on Tuesday he hoped his country and Russia could find a solution over the northern Syrian region of Idlib, a rebel-held enclave which the Syrian government says it aims to recapture. 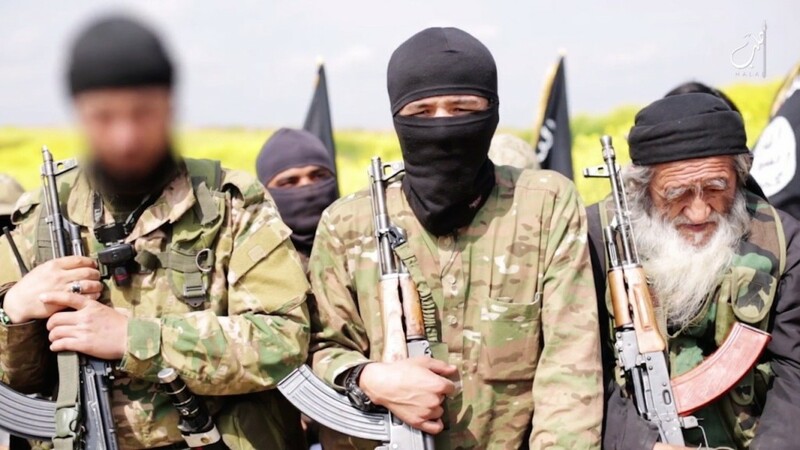 Foreign Minister Mevlut Cavusoglu said it was important to distinguish between “terrorists”, rebel fighters and up to three million civilians in Idlib. “We need to determine these terrorist (groups) and eliminate them with intelligence and military forces,” he said in Ankara ahead of talks with his Russian counterpart Sergei Lavrov, whose country has backed Assad militarily. “We need to differentiate between moderate rebels and radicals. The local people and the moderate rebels are very disturbed by these terrorists so we need to fight against them all together,” Cavusoglu said. Last week U.N. humanitarian adviser Jan Egeland said that Turkey, Russia and Iran had all agreed to “do their utmost to avoid” a battle in Idlib. “A huge (portion) of Syria has been freed of terrorists. It’s time to rebuild infrastructure, all living necessities for refugees from Turkey, Lebanon, Jordan and from Europe to start returning to their home,” he said. Russia’s foreign ministry said on Monday a four-way Syria summit “is planned in the upcoming future”, with the leaders of Russia, France, Turkey and Germany attending.